We work with Regulated Canadian Immigration Consultants (RCIC) who are members in good standing with the Immigration Consultants of Canada Regulatory Council (ICCRC). CanadianVisa.org is an accredited agent of Multi Dimension Consulting. Our team is here to assist you with every part of the immigration process. At CanadianVisa.org, we believe in putting our clients first. Assisting you in applying for the visa best suited to your needs and ensuring your application is submitted correctly are our top priorities. We are also proud to announce that our dedication to providing our clients with the best service possible has been recognized within the Canadian immigration community. We have been voted as a trusted agent by the immigration review site, Canadianvisareview.com, where our company received an excellent rating. Click here to read our review. CanadianVisa.org is a leading immigration consultant agency situated in the heart of Vancouver, Canada. Specializing in providing assistance in obtaining Canadian visas, we also offer professional advice, counseling and legal services to those wishing to immigrate to Canada. Let our experienced professionals assist you and simplify the process of obtaining your Canadian visa. CanadianVisa.org is an accredited agent of Multi Dimension Consulting, which specializes in dealing with professional services related to immigration. Multi Dimensions Consulting is a privately-owned Canadian Immigration Consultancy Agency, based in Vancouver, British Columbia, Canada. The agency assists individuals and families around the world with their visa application and immigration process. 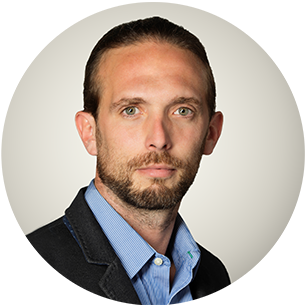 With a Master’s Degree in Public Administration (MPA), a Bachelor’s Degree in Business and Government, and a Diploma in European Studies, David Allon is a professional and knowledgeable RCIC consultant with a passion for migration and international policies. As a fully qualified RCIC, David will guide you through your immigration process and assist you with any immigration issues you may experience. He will ensure that you are provided with the best immigration service and business guidance on your journey to Canada. Jimmy Park first came to Canada as student, then immigrated by using the British Columbia Provincial Nominee Program (Skilled Worker Program). 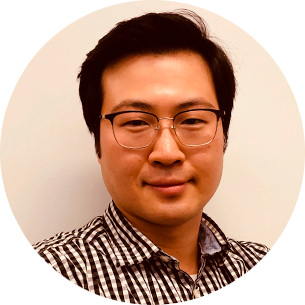 Mr. Park has an Immigration Diploma from Ashton College in Vancouver, a Master’s Degree of English Education from Kyonggi University in Suwon, Korea and a Bachelor’s Degree of English Literature from the Korea National University of Transportation in Chungu, Korea. 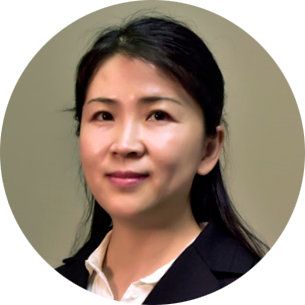 With his personal experience of applying for Canadian immigration, as well as extensive knowledge of the immigration industry, Mr. Park is well-versed in the immigration process. His passion for assisting immigrants in achieving their dream of immigrating to Canada, ensures that he will always be on hand to assist throughout the immigration process. If you are looking to visit or immigrate to Canada, we can assist you in selecting the correct type of visa for your circumstances, while ensuring that you take maximum advantage of all the potential visa possibilities. As a client of CanadianVisa.org, we ensure that you are properly informed and know which option best suits your needs. Our professional immigration consultants take all the worry and hassle out of the process with dedicated 24/7 support, ensuring that you obtain your visa to Canada as quickly and easily as possible. Please be aware of fraudulent websites that have duplicated our reputable website and are running scams using our information. These organisations are in no way associated with CanadianVisa.org.